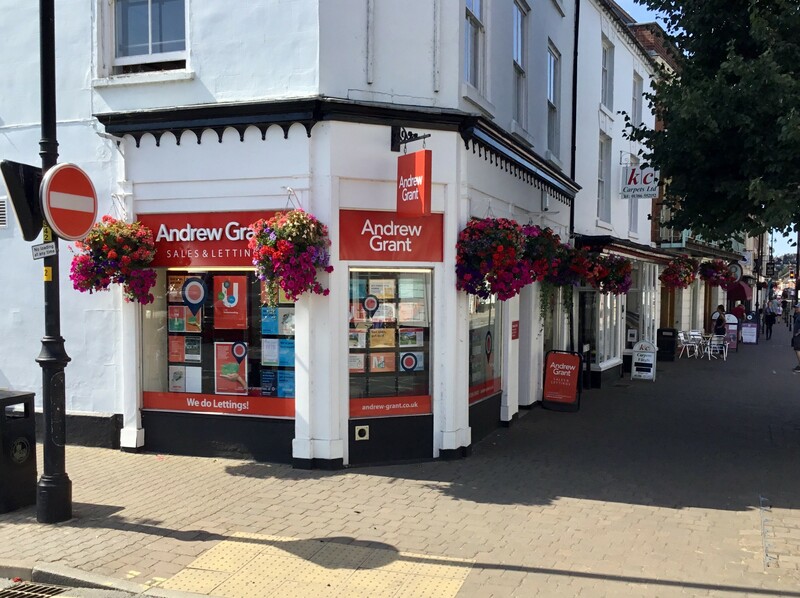 You can’t miss our large, corner office on the High Street just as you can’t have failed to see our boards around the area. Radio 4's serial 'The Archers’ setting of Ambridge is supposedly based on nearby Inkberrow, and the town certainly has the rural, community feel of the programme and the feeling of having stepped in to a gentler pace of life. I stumbled into being an estate agent by accident when I viewed a house myself and the agent said my comments and feedback were so positive I ought to be doing this for a living. That was seven years ago and Ive never looked back. Now cant imagine being in any other career - I love keeping all our clients smiling - my favourite feedback to receive is "youre not like normal estate agents! Previously I worked as a chef, so outside of work I love hosting dinner parties and having a house full of people, with a G&T to hand! Over the last 12 full months there have been 300 sales in Pershore. This is a 4% change on the previous 12 month period. The average sales price was £261,361. 5% of sales in the past 12 months were flats, achieving an average sales price of £151,014. Houses achieved an average price of £268,227. The total value of sales was £81,487,745. The highest value recorded by the Land Registry over the past 12 months was £650,000 for a flat and £750,000 for a house.